Elphaba is considered strange and hated by the other Ozians only because her skin is green color. So when madame Morrible tells her that she has a strong talent in magic and promised to write to the Wizard about it, Elphaba starts to dream about how she will be accepted by the Ozians after she proves her worth to Wizard. 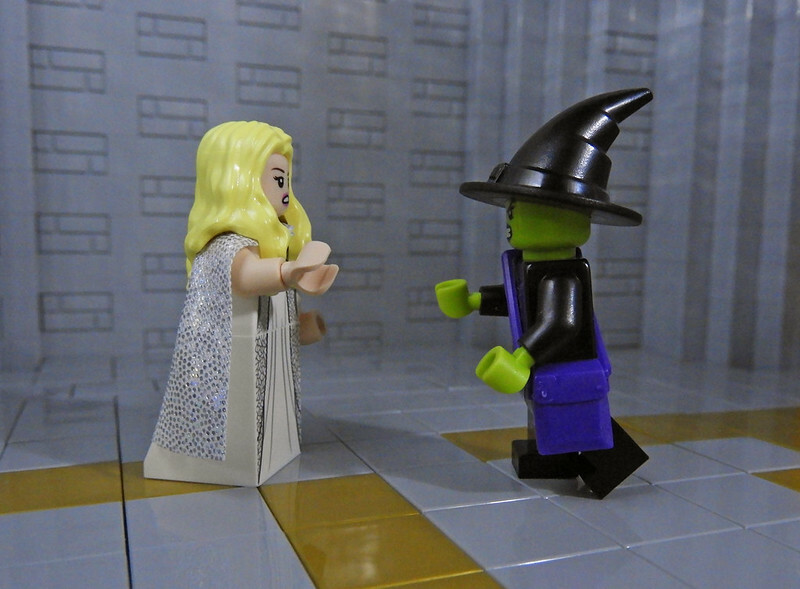 Alas, when she and her friend Glinda finally meets the Wizard, they discover that he and madame Morrible are the puppeters behind the oppression of the Animals (intelligent creatures who able to speak), and the Wizard was going to use Elphaba for his own purposes, because he has, as we remember from the film, no real magic powers. 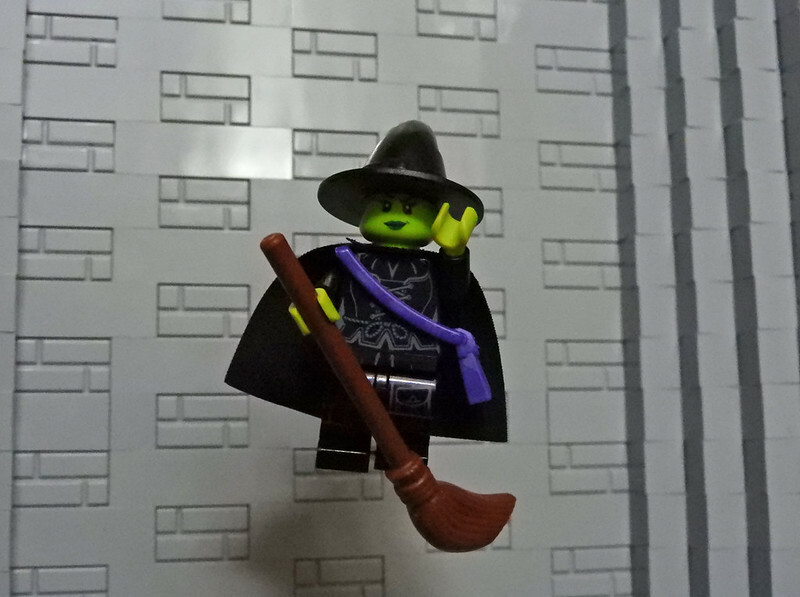 Elphaba, who was aware of the anti-Animal conspiracy and was going to ask him for help believing that the Wizard surely will do something to stop it, is angry, so she rejects the opportunity to be in Wizard's team and desides to go on her own and fight this problem by herself. 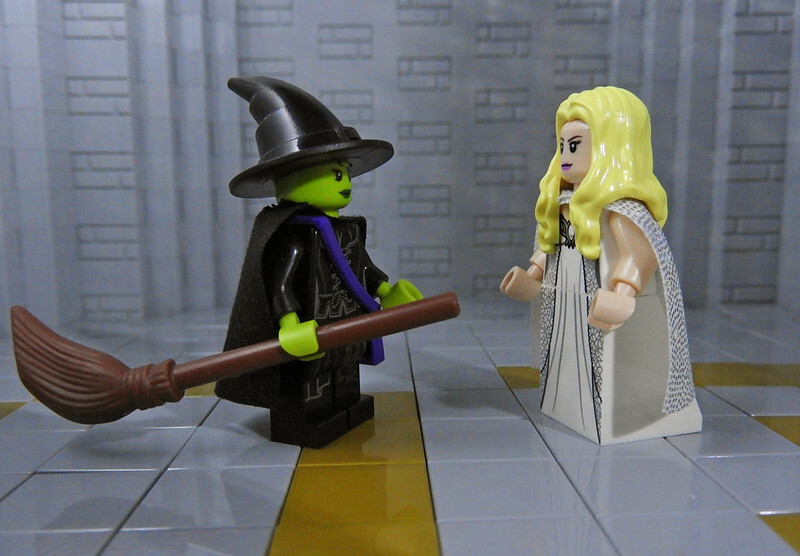 Glinda tries to calm her down, and so begins the most memorable scene in all musical, in which Elphaba defy the things that all Ozians believe in, defy all the people that have always repressed her... and defy gravity. So let's start! Be sure to turn on the music from the spoiler! :) If you turn it on synchronously with reading, then you can just scroll the page to green text and read only it. 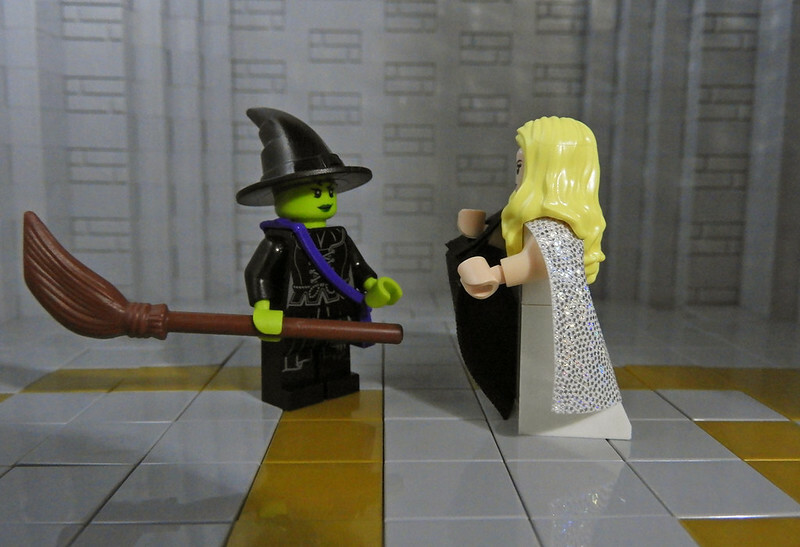 Elphie, stop! Wait -- where are you going? Elphie!! 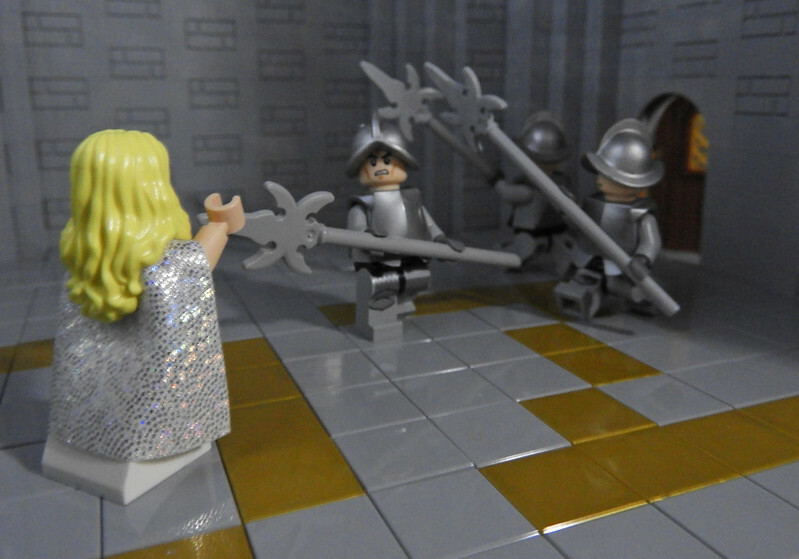 ACT ONE, Scene 14: THE UPPERMOST TURRET OF THE WIZARD’S PALACE. It is a tiny barren room, a kind of supply closet containing a few old rags and an old broom in a corner. There is one large window, overlooking the rooftops of the Emerald City. The guards are coming up. We’ll have to barricade the door! 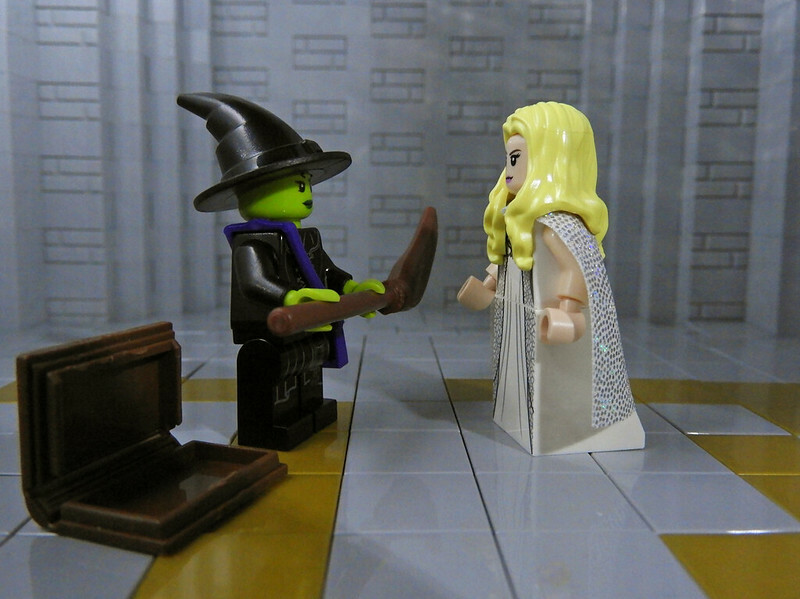 Elphaba, why couldn’t you have stayed calm, for once! Instead of flying off the handle -- ! Suddenly, on a balcony high above, we see MADAME MORRIBLE. Citizens of Oz! There is an enemy who must be found and captured. Believe nothing she says! She’s evil, responsible for the mutilation of these poor innocent monkeys! Her green skin is but an outward manifestorium of her twisted nature. This-- distortion, this-- repulsion, this-- Wicked Witch! I’m not. 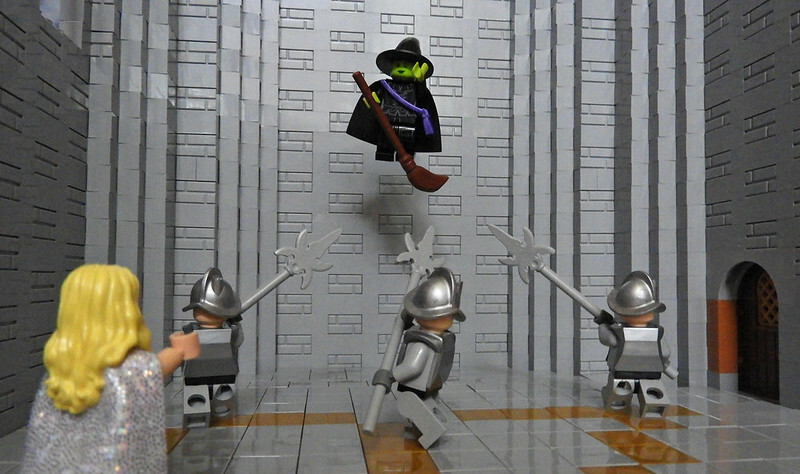 It’s the Wizard who should be afraid. Of me. You're having delusions of grandeur...? Open this door--! In the name of His Supreme Ozness! Stop it! 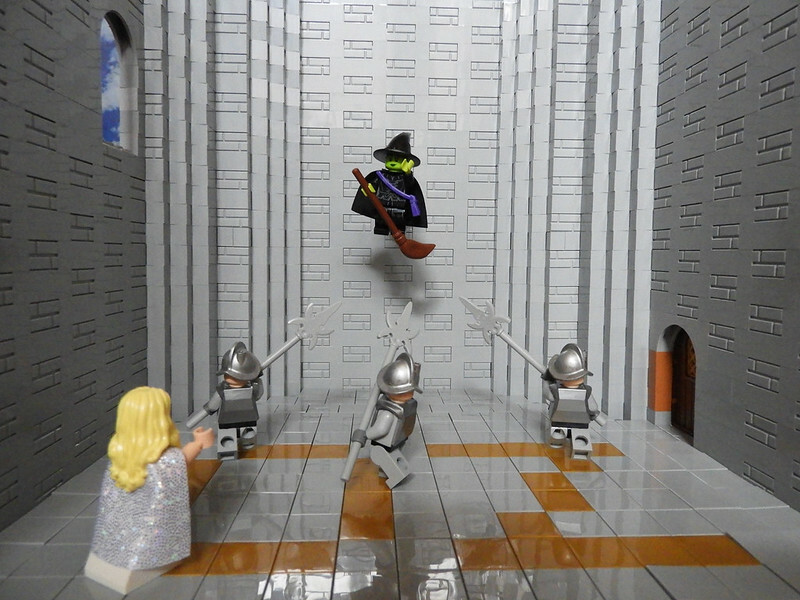 That’s what started all this in the first place, that hideous Levitation Spell! 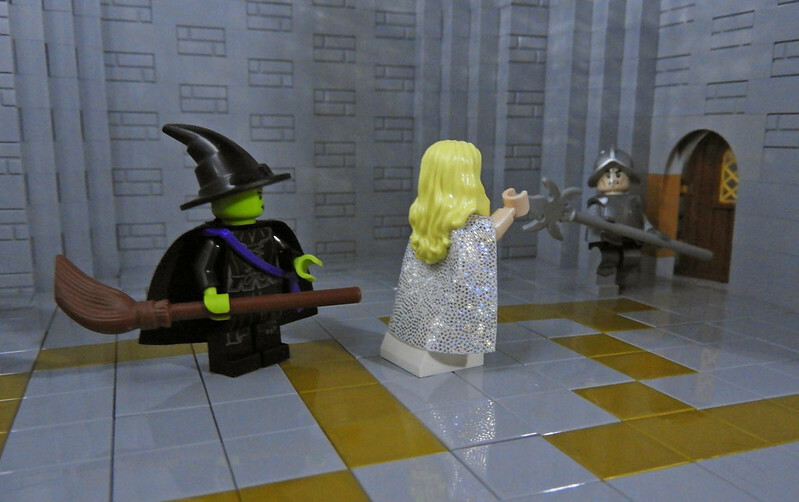 Glinda covers her face, frightened to see the results of the chanting. 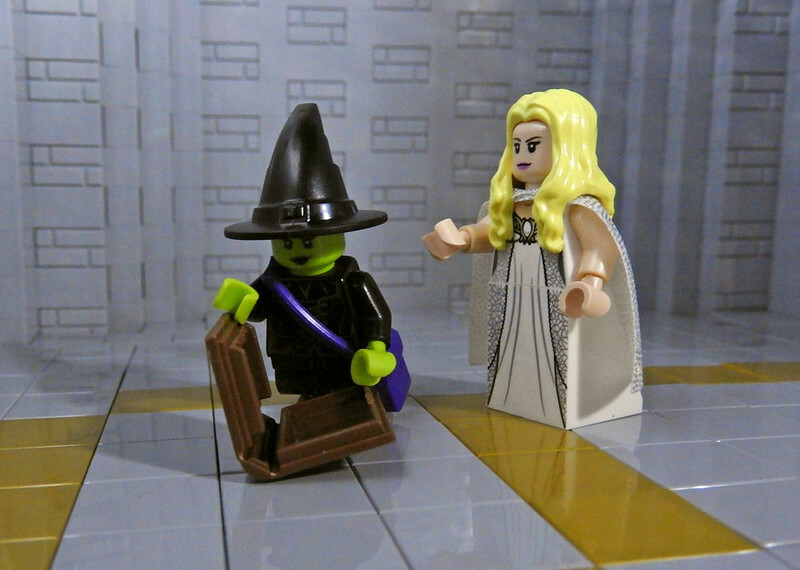 Elphaba stops. Well? Where are your wings? Maybe you’re not as powerful as you think you are. But suddenly, what should come floating up but – THE BROOM, which has freed itself from the door handle! It floats towards Elphaba! I told you, Glinda. Didn’t I tell you?! Bash it in! Fetch the battering ramikin! 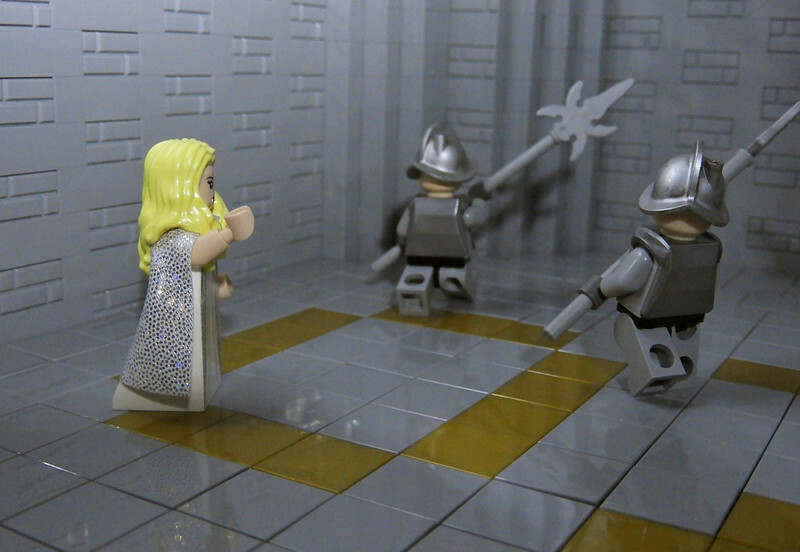 Glinda stares at her. Shocked. Glinda, come with me. Think of what we could do... together. Here... put this around you. Leave me alone, do you hear--?! It’s not her! She has nothing to do with it. I’m the one you want! 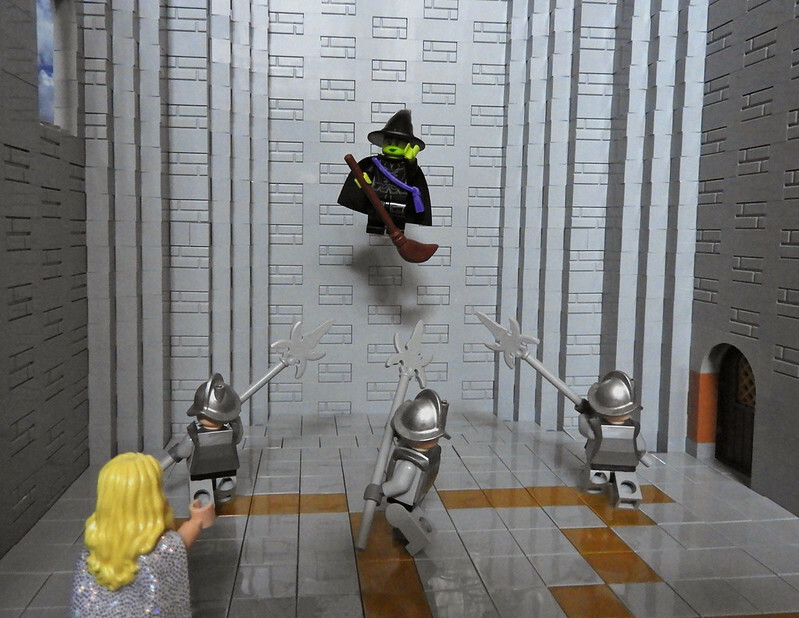 And we see the shocked CITIZENS OF OZ, pointing up in horror and wonder at the sight of this Wicked Witch. You can find this scene from the musical here, but there roles of Elphaba and Glinda are played by another singers, so their voices sound different from soundtrack, and also quality of sound is far from perfect. You can play video in another tab and read italicized text synchronously with it.